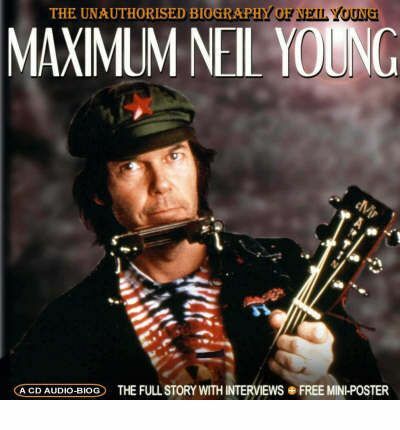 This complete and unauthorized audiobiography of Neil Young presents an inside look at this living legend. After a career of more than 30 years and record sales well into the millions, Young's influence can be seen in a number of bands and artists. With the growing interest resulting from his latest album "Are You Passionate?," which debuted in the top 10 of the Billboard charts, it provides an opportunity for fans both old and new to get the real story behind the music.